Problem: Lack of team visibility. 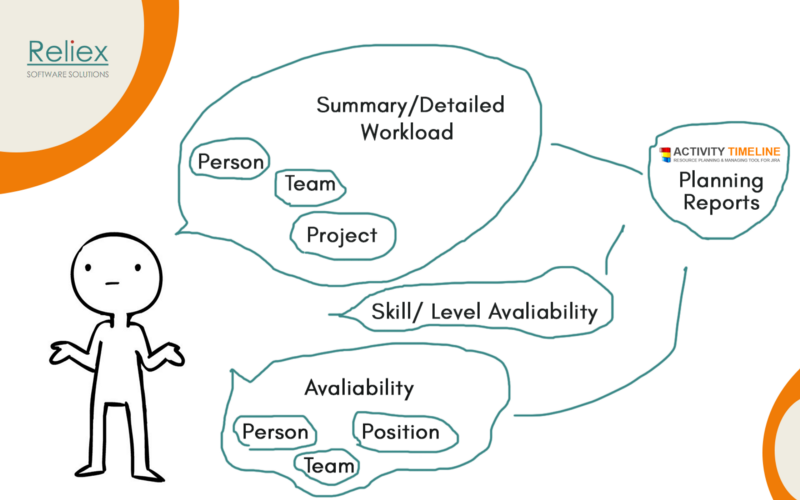 As a result, some team members are too overloaded or do not have enough work to do. To begin with, you should understand the main working units at Activity Timeline. 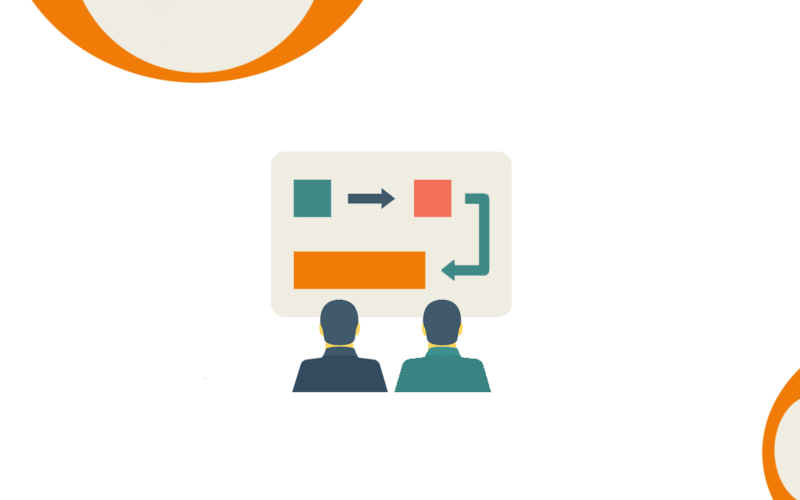 These are: the teams, team members, their tasks and the timeline that gives you a full visibility on the project. 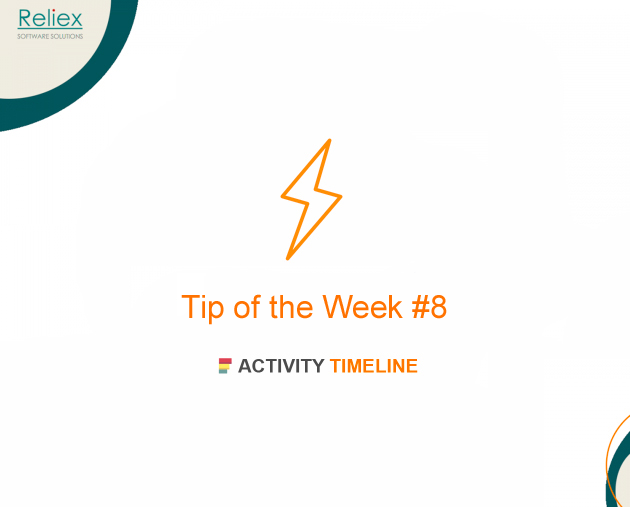 In ActivityTimeline you can create a new team member (user) or teams or export the existing one from JIRA. 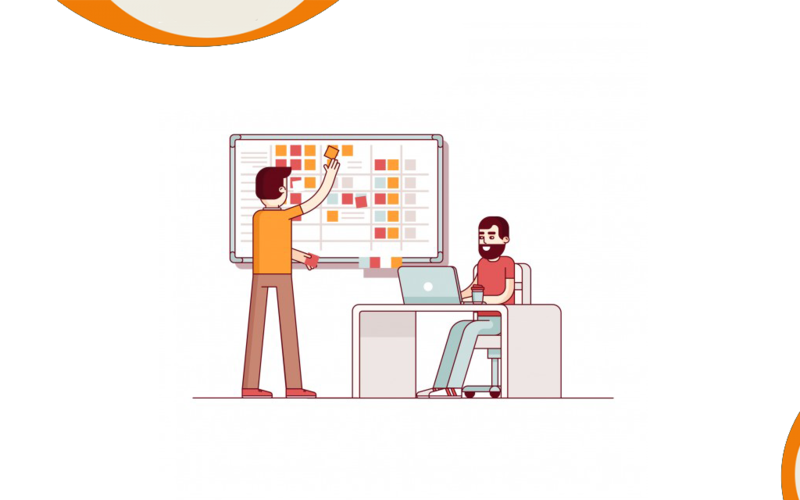 In this case, HappyDoers company has a Customer Success, Finance, Graphic Designers, IT Support, Marketing, Product Development, Product Management, UI/UX Designers, Web Development and QA teams. Let’s choose marketing team to see how Happy Doers planned their employee’s work on the granular level. 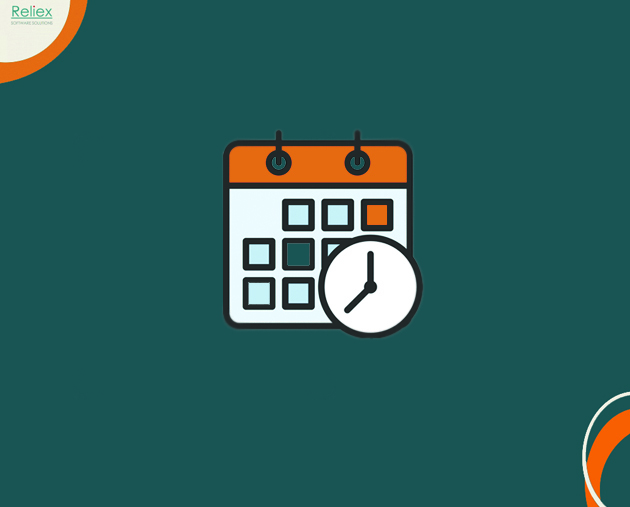 As it is shown ActivityTimeline provides them the visual information on who’s doing what, what tasks have been finished or are in progress and how much time your team has in their hands. Besides, the panel shows the vacations, holidays, sick leaves and public holidays. Start a free month trial right now!